Paul Clifton-O’Donnell is principal horn with the West Michigan Symphony. 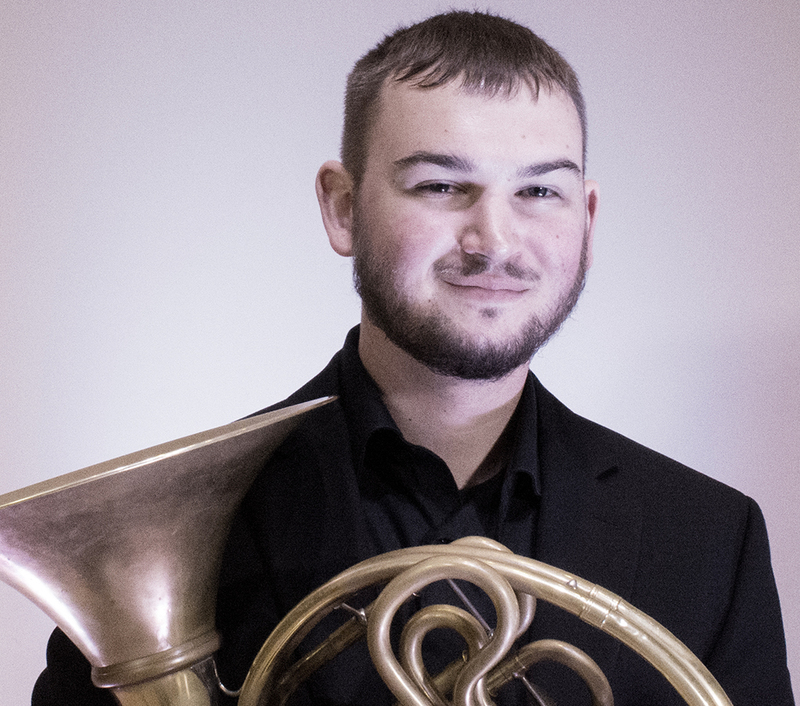 He graduated from Western Michigan University in 2013 as a Bachelor of Music in horn performance, studying with Dr. Lin Foulk. Paul has been freelancing in the Midwest, holding other positions in the Illinois and Southwest Michigan symphonies while playing as a substitute with the Detroit, Grand Rapids, Kalamazoo, South Bend, Lansing, Battle Creek and Ann Arbor symphonies. Some other avenues of life for Paul have changed greatly of late. He was recently married and moved to Arizona to be with his wife, who teaches high school band. He does look forward to continuing to play with the WMS though, as his experience has been delightful thus far. Along with practicing, other parts of Paul’s life include the hobbies of biking, running, board games, sports, and eventually returning to school to study psychology and theology.